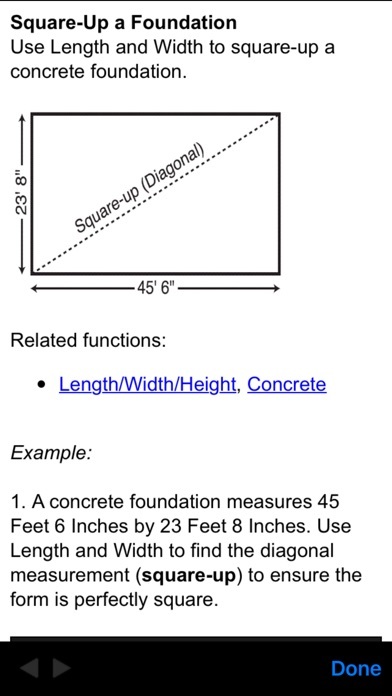 Great for figuring just about anything concrete related. Did everything long hand for a longtime. This saves me time and money and is much more accurate. 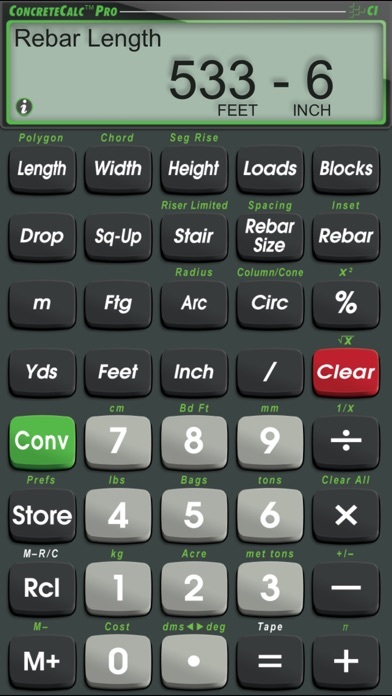 Great to have on the phone so I don't have to carry my real calculator around. Thanks, I would recommend this. I was so happy to find this app for my iPhone. 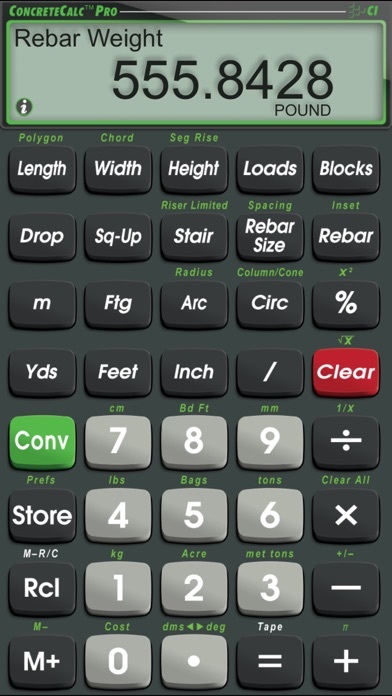 I have been using this concrete calculator (the actual calculator) for over 15 years. 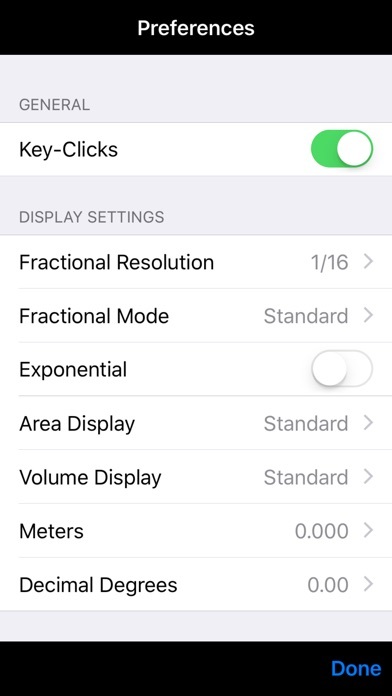 I have never had any problems with any kind of calculation problems. 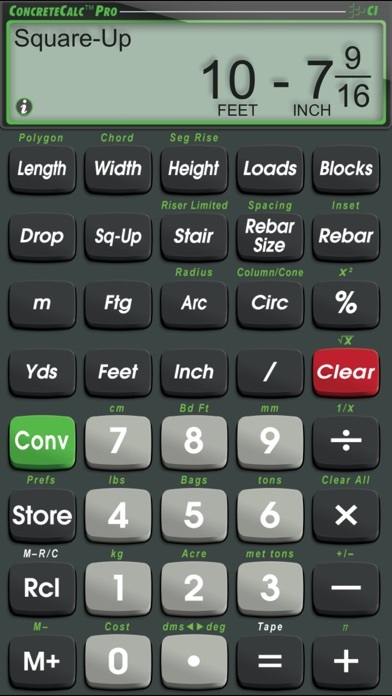 Best concrete calculator I've ever known of/best app for my business! !